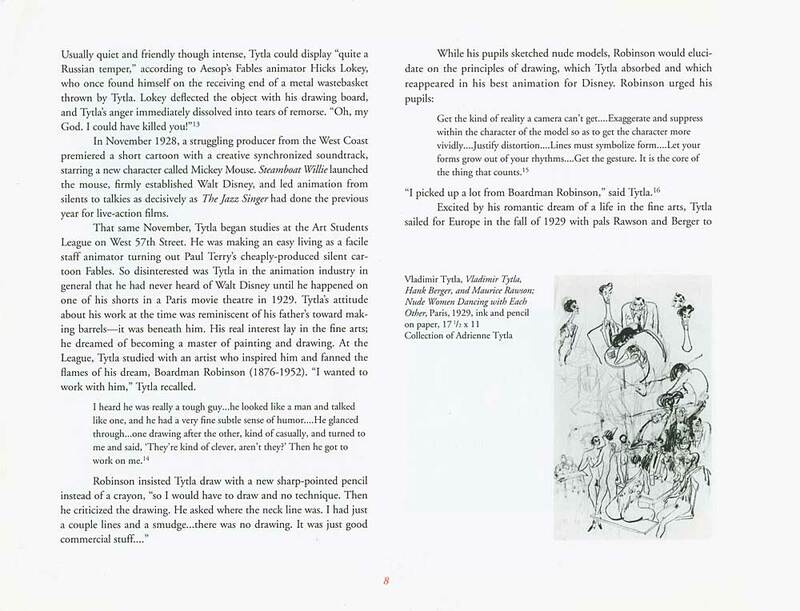 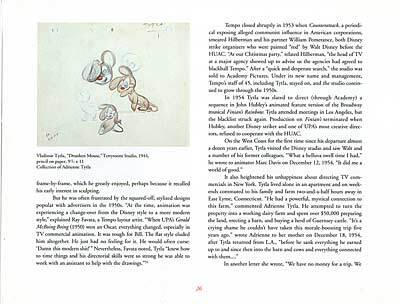 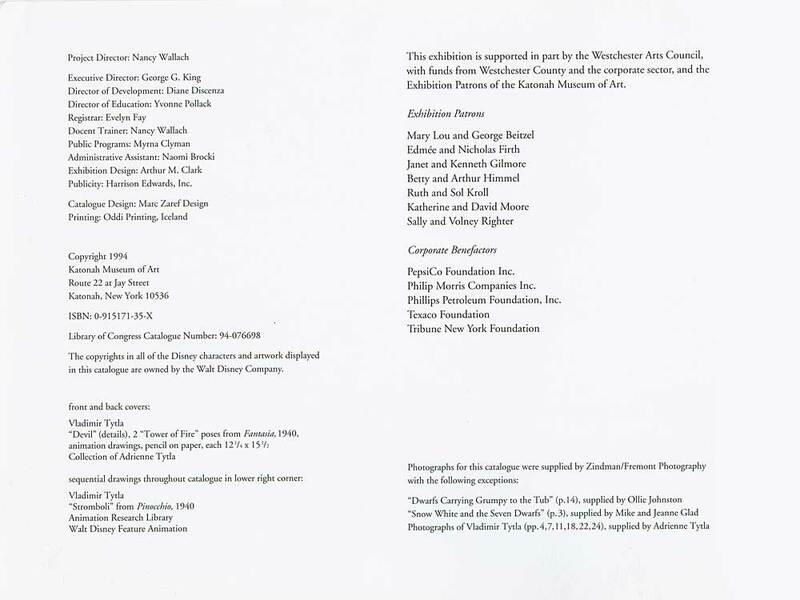 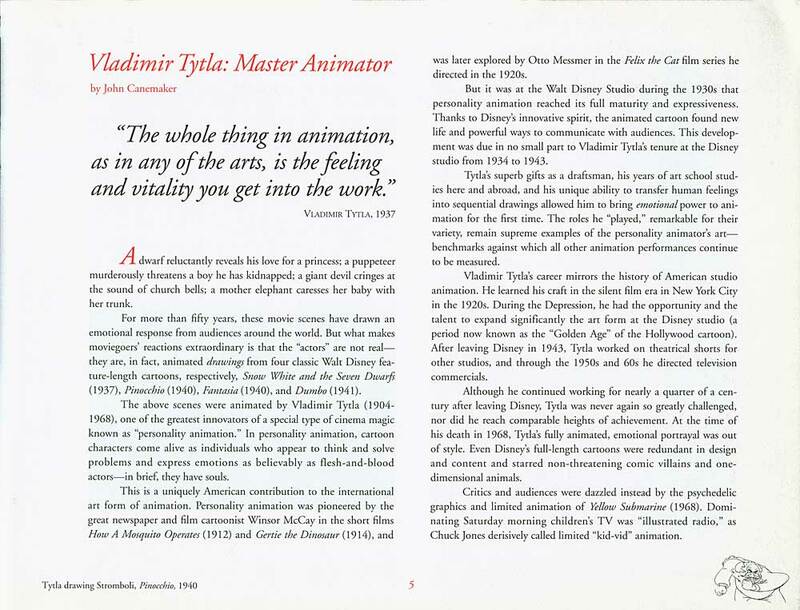 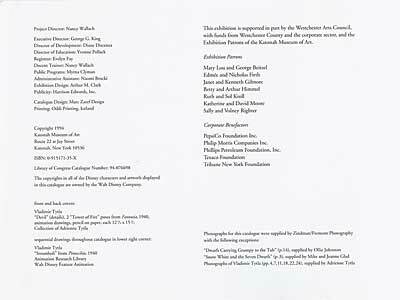 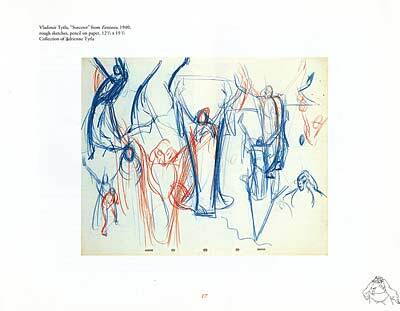 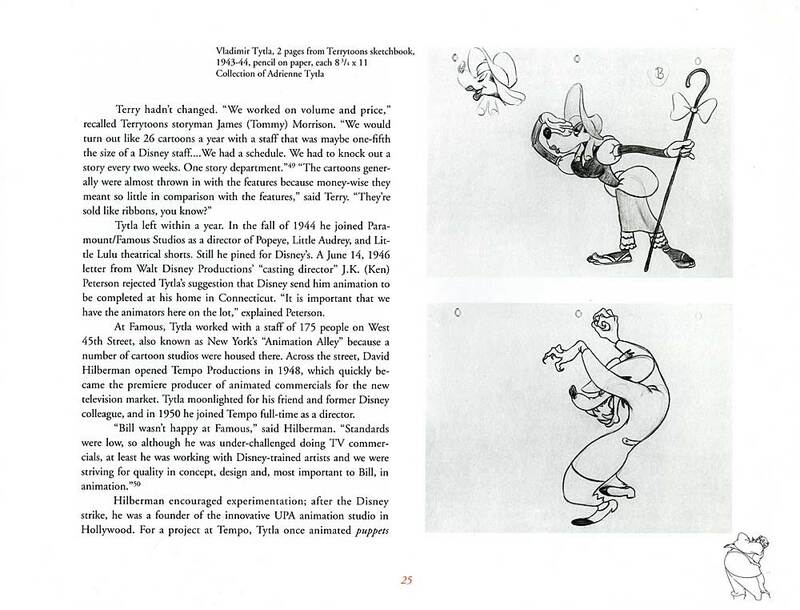 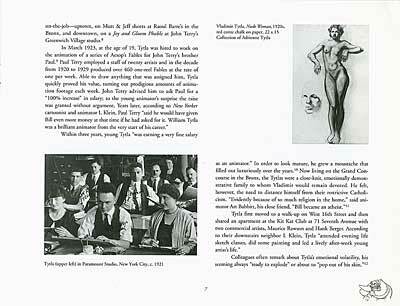 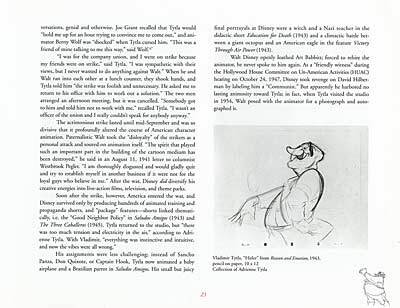 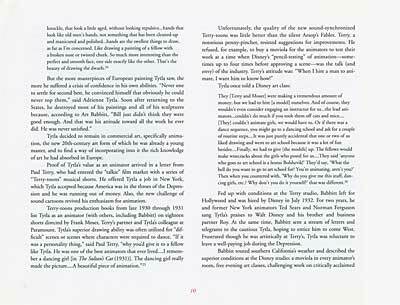 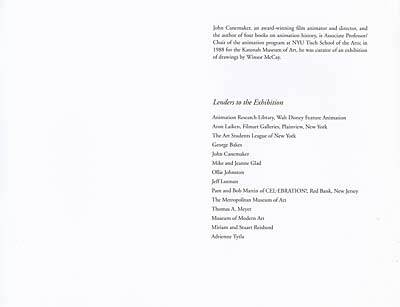 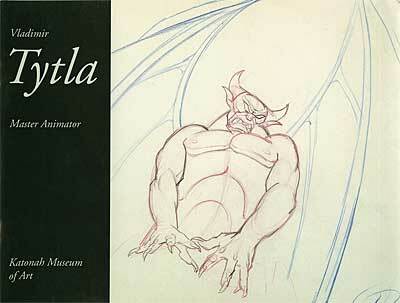 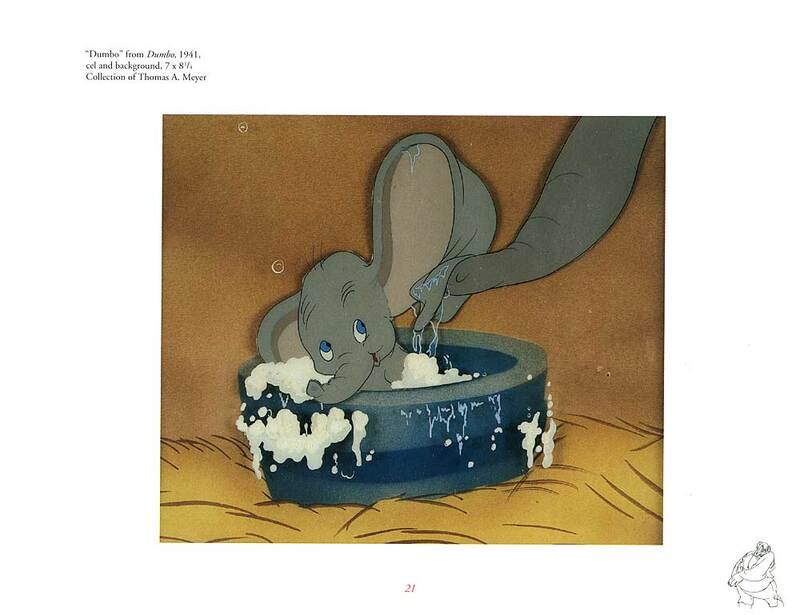 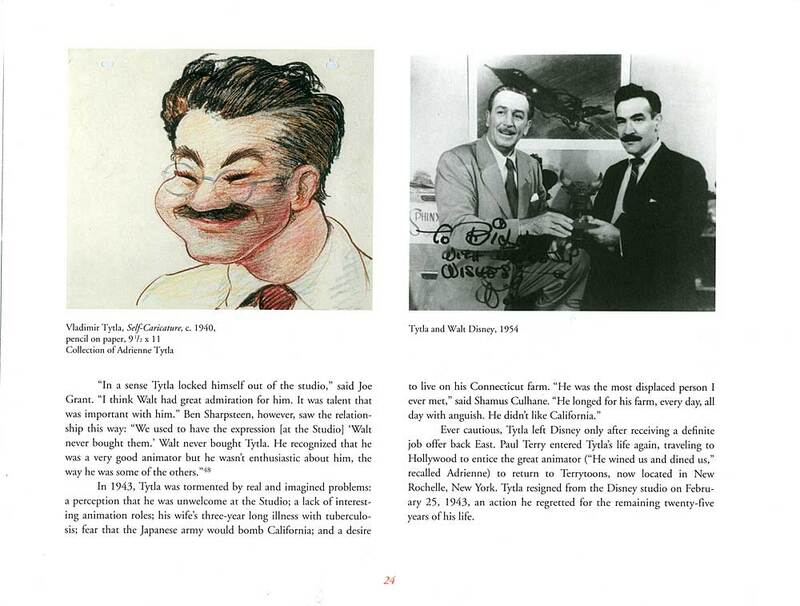 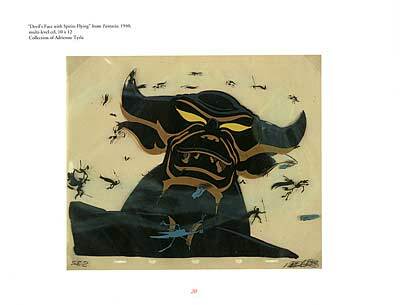 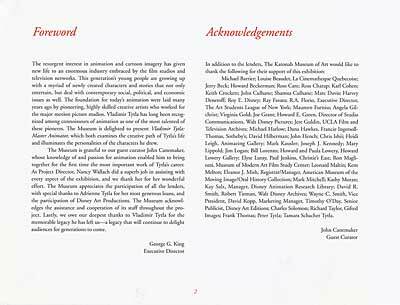 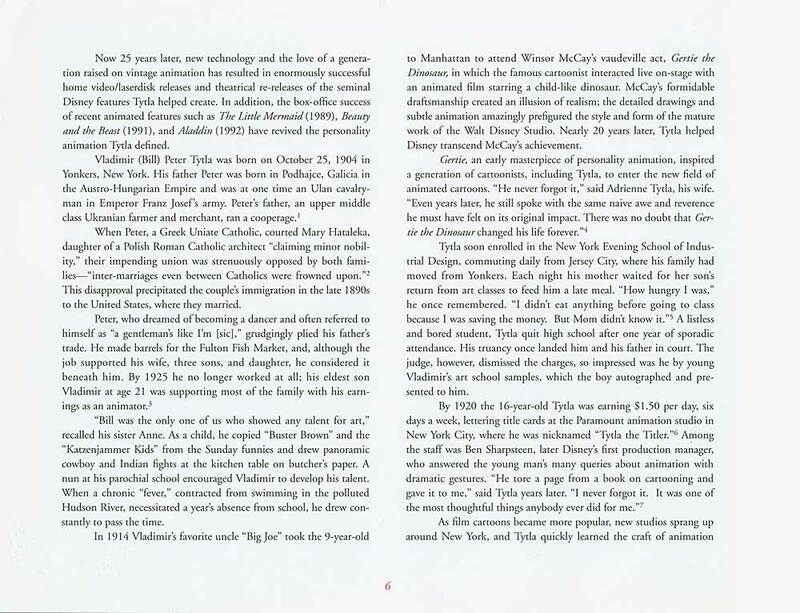 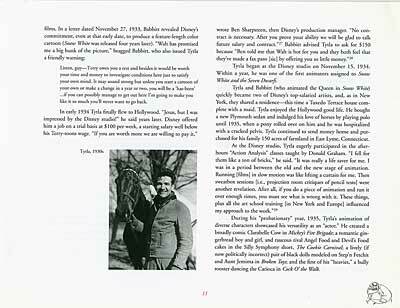 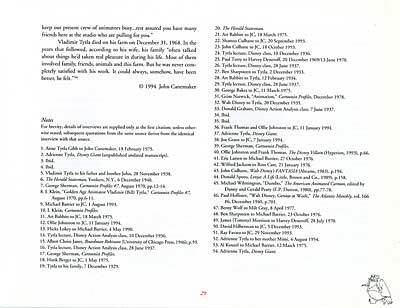 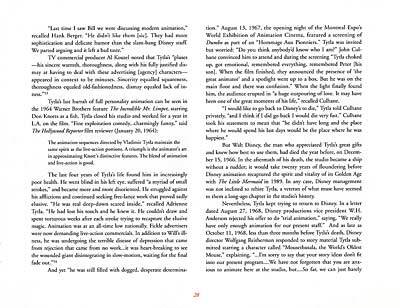 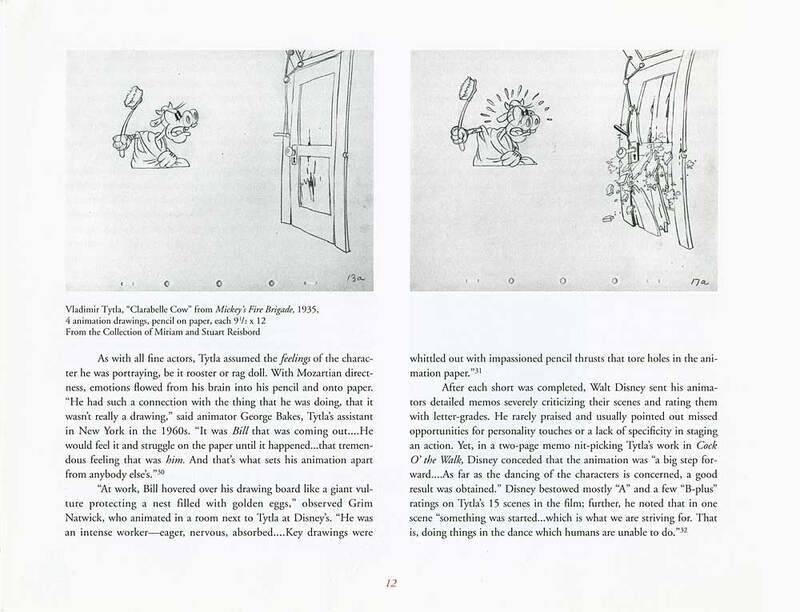 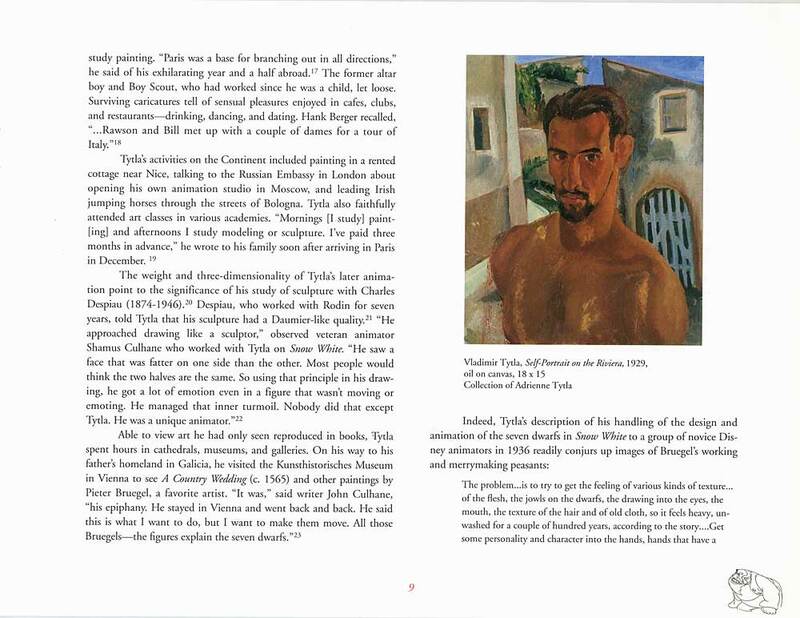 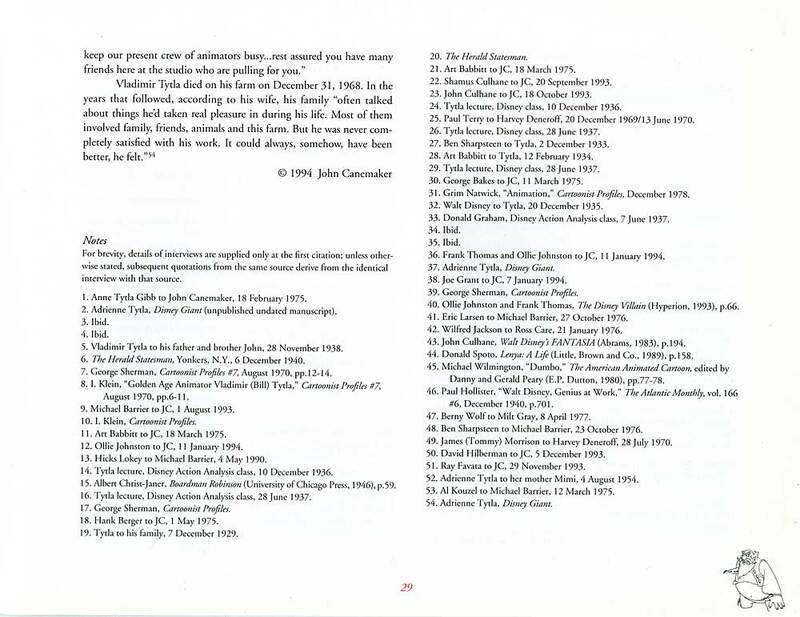 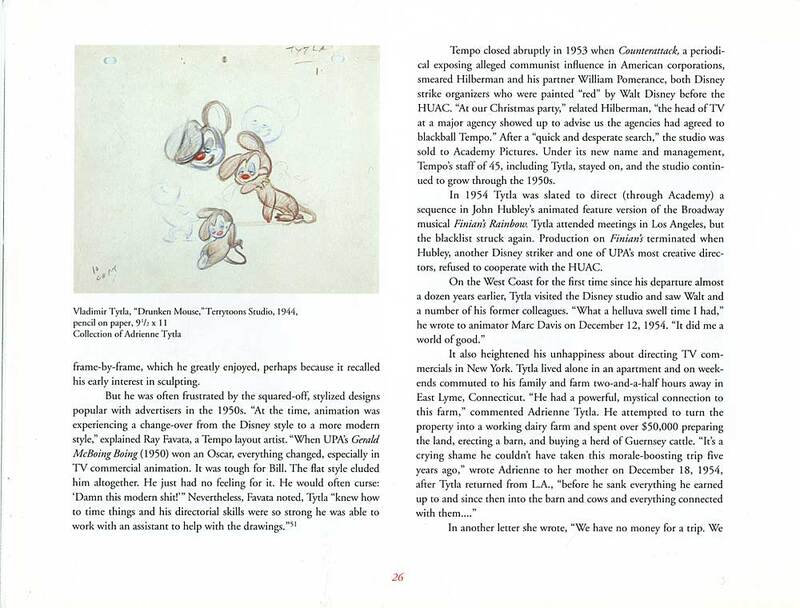 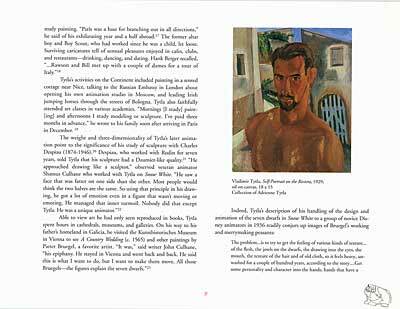 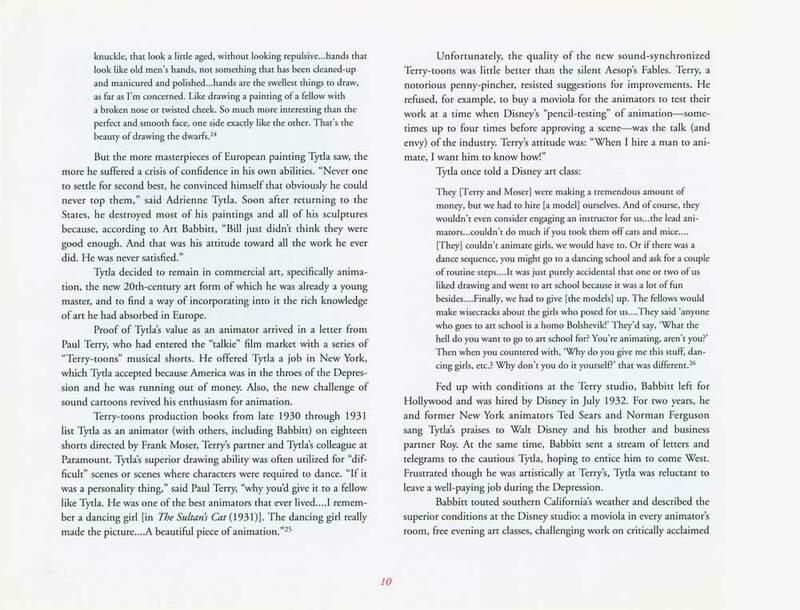 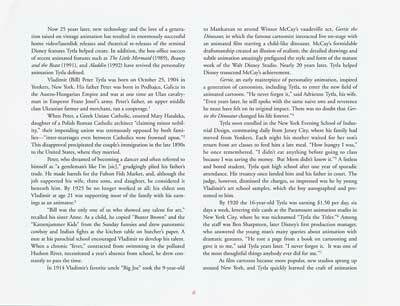 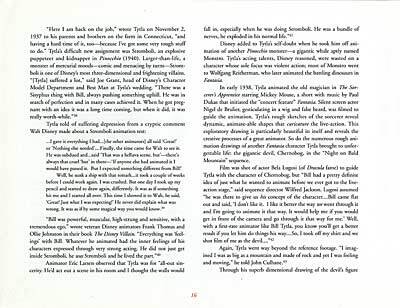 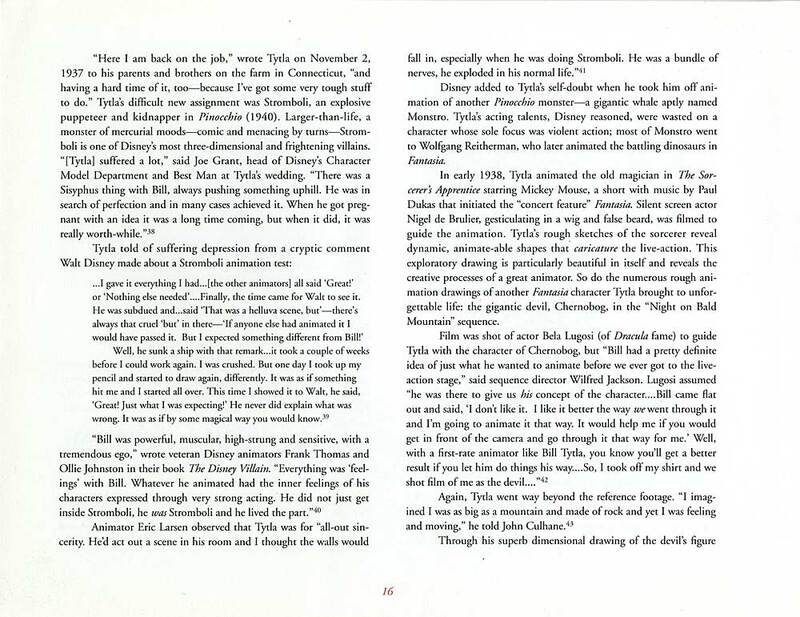 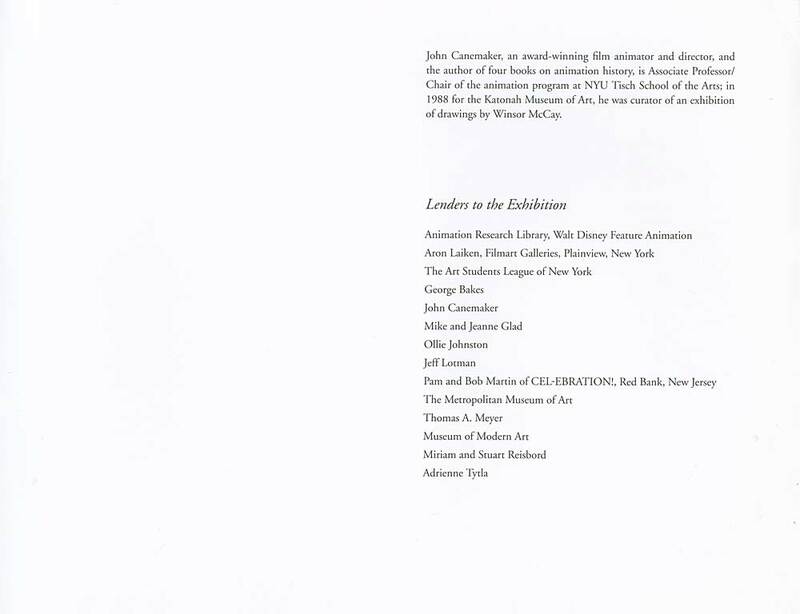 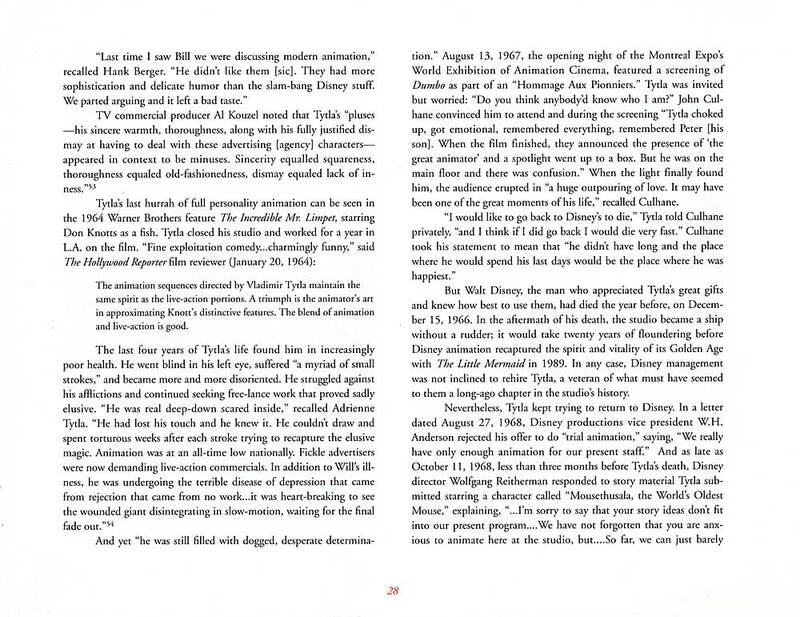 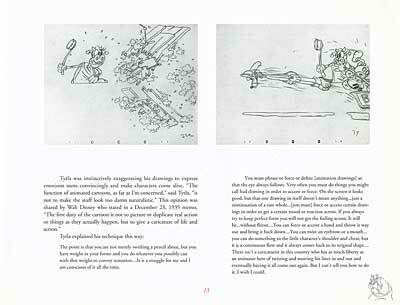 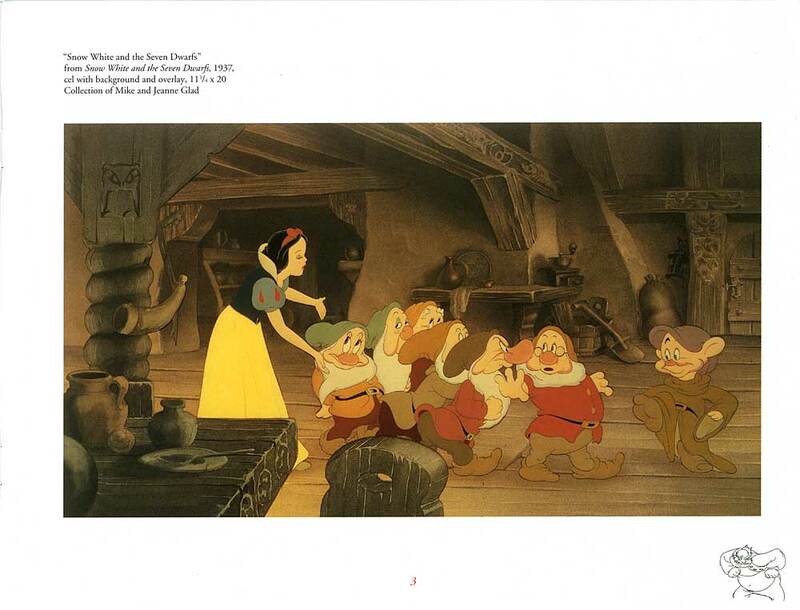 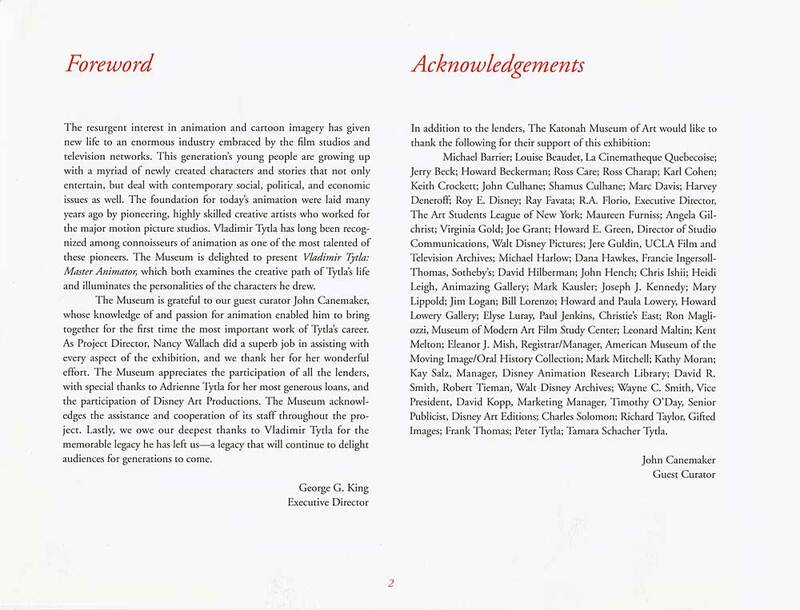 John Canemaker lent us a copy of an article he wrote for an exhibit of artwork by Bill Tytla. 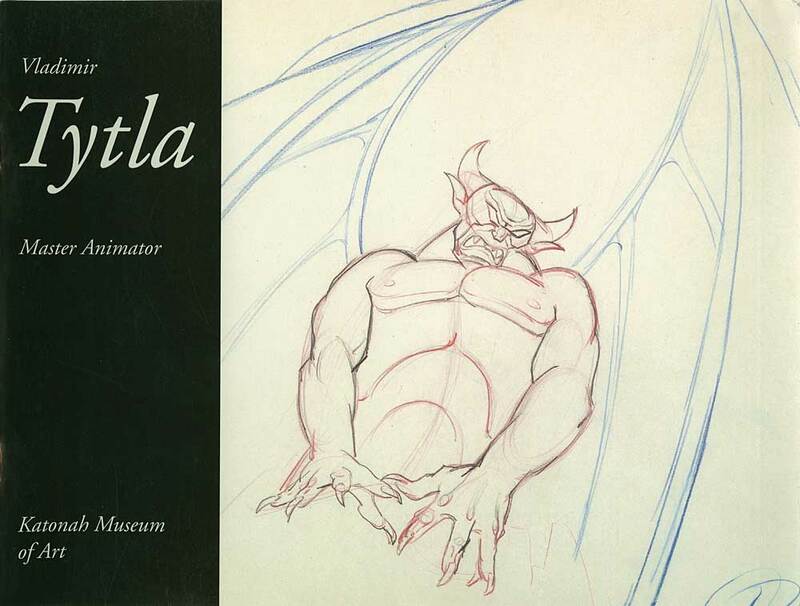 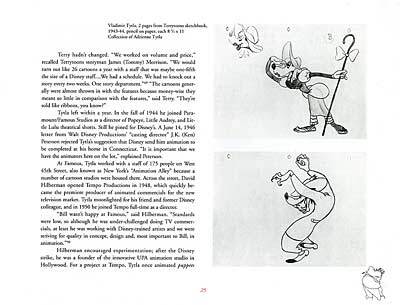 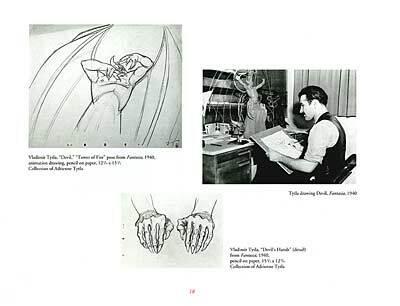 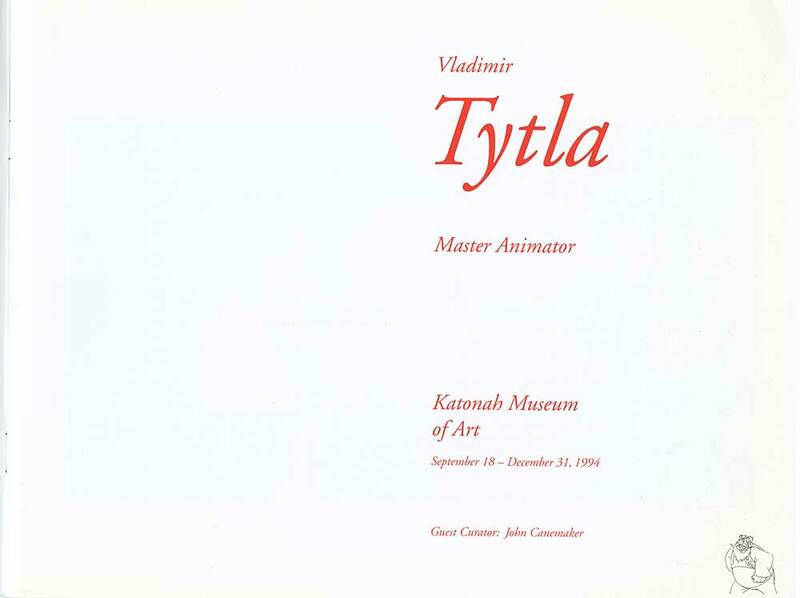 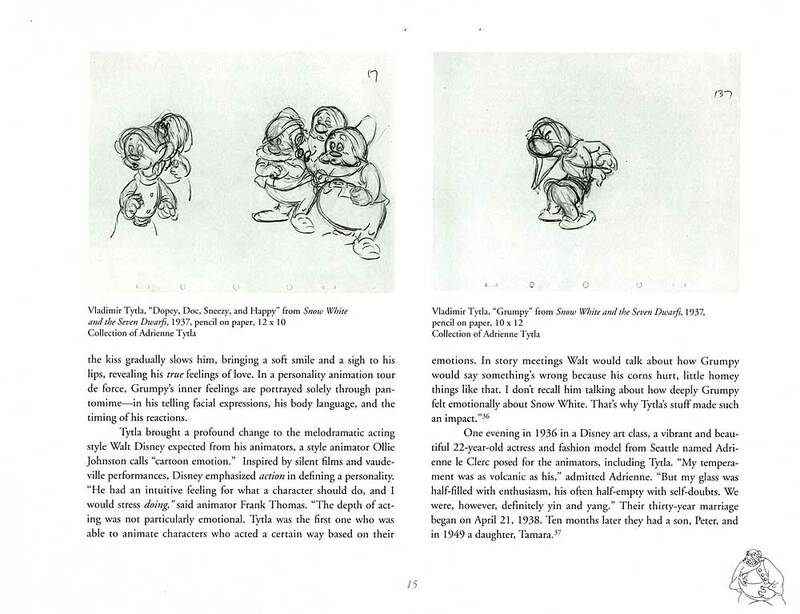 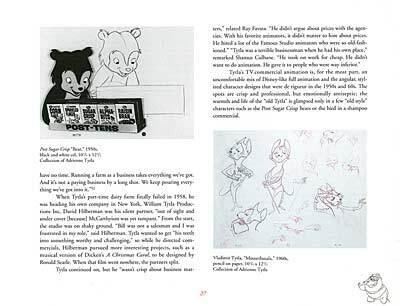 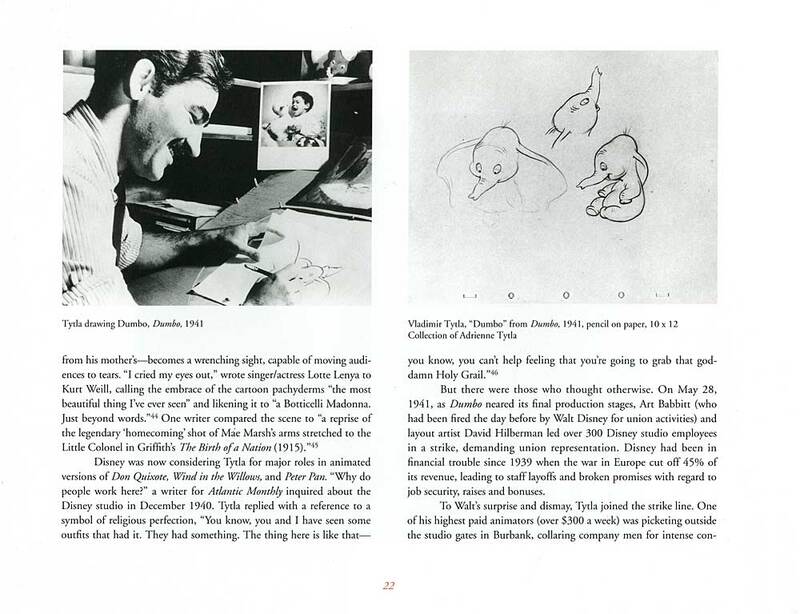 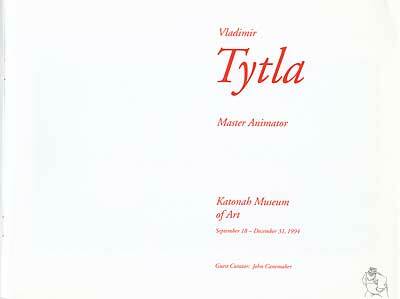 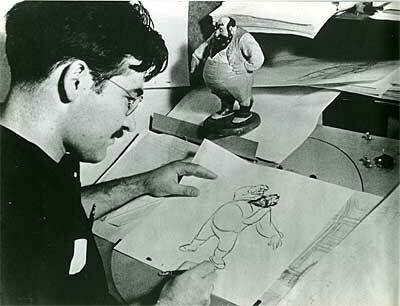 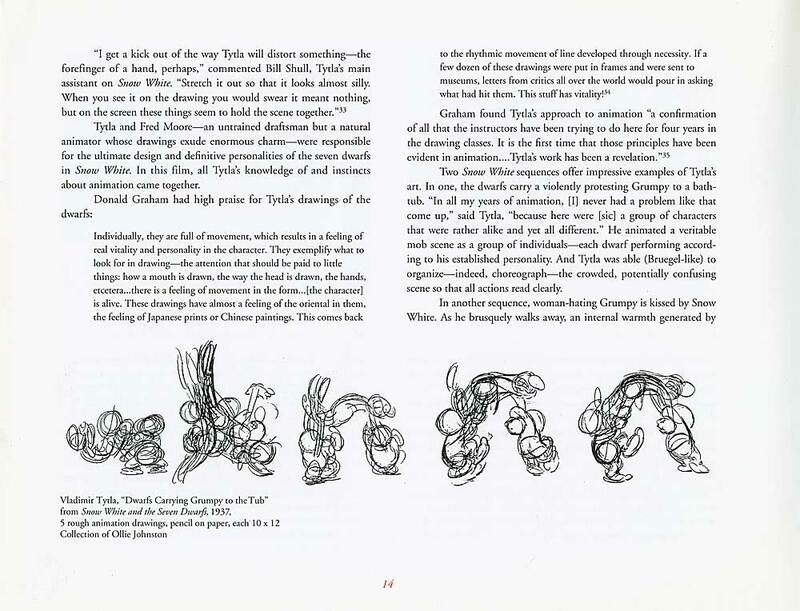 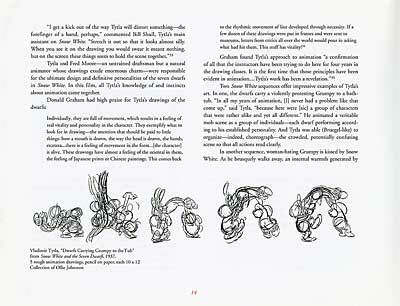 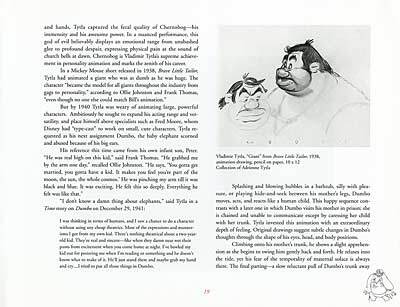 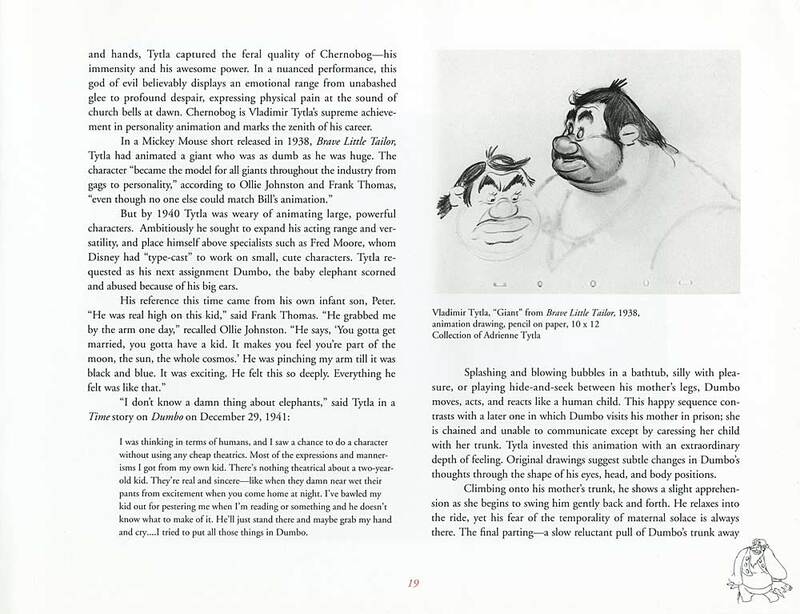 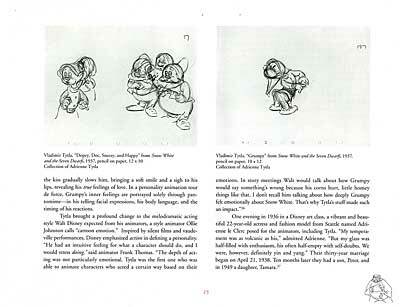 Tytla was a giant among animators, known for his solid, dimensional drawings and convincing depiction of weight and mass. 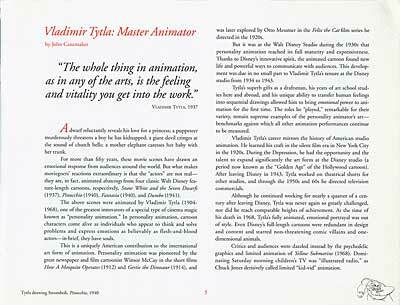 Thanks to John Canemaker for sharing this with us.